Imagine you are sitting in your favourite bar, restaurant or coffee shop and you pick up a copy of the Pattaya Business Supplement. As you’re reading an article your eyes are drawn to an advertisement. The product or service promoted in the advert piques your interest. Imagine now being able to whip out your smartphone, hover it over the advert and, with the press of a button, be brought directly to a video presentation of the product or service which will enable the advertiser to present their service or product to you in such a way that you take further action. Well, this is now a reality in Pattaya and Bangkok with the launch of a new technology called the Cocoar2 Code. 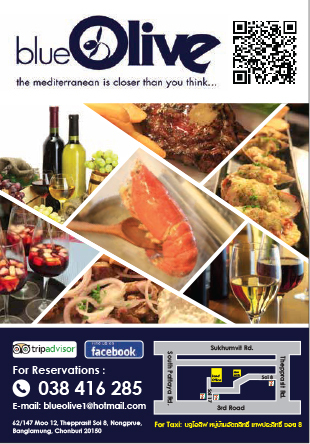 Many readers will be aware of the QR code, the box attached to many adverts which, when scanned by a user’s mobile phone, will take you to the website or some other internet-based location of the advertiser. The QR code was, and remains, a major boon for advertisers, but Cocoar2 is a step above, or forward, from the QR application. Originally called Coco Augmented Reality technology, Cocoar2 is an upgraded version and High Tower Co Ltd has been appointed by the CPC Decal Co Ltd, a Japanese printing manufacturer in Thailand, to be a registered reseller. Cocoar2 promises to be not only a win situation for the advertiser, but a win situation for the (potential) customer as well. Augmented Reality technology provides the link between traditional advertising media such as magazines, newspapers, brochures, leaflets and the like and digital technology, all in the space of a couple of minutes. For businesses which would like to spread their message across multiple media platforms, the Cocoar2 technology now allows for this. Businesses which are unable to run a print, radio and television campaign because of budgetary constraints are now in a position to get far more exposure and value-added benefits for their advertising baht with this technology. A small business is now in the position of taking out a print advertisement and simply by including the Cocoar2 logo on the advert they will be able to attract potential customers to view a digital advert as well, something which could include as much as that business might want to have seen in a television advert. The Pattaya Business Supplement and its sister publication, the Bangkok Business Supplement, already possess one of the most wide-ranging distribution networks in either city. 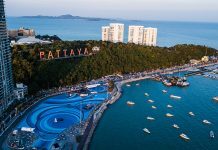 The reach of both publications is arguably the widest and deepest in either Pattaya or Bangkok and this fact alone gave its parent company, High Tower Co Ltd, the advantage when it came to securing an all-important reseller agreement for Thailand. Simply by downloading the free application from either the AppStore or Google Play, a potential customer can go from looking at a static print advertisement to getting a greater in-depth view of an advertiser’s products and/or services. No longer can the mantra of ‘print is dead’ be taken as remotely credible any more. For the price of a print advertisement and the cost of creating a high-definition video promoting a product or service, any business worthy of the name can now compete at a level not previously thought possible. 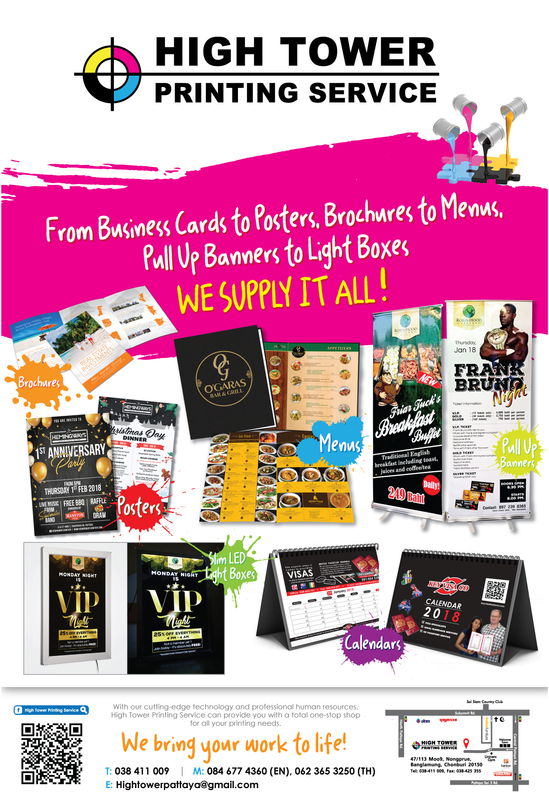 For more information on how advertising in the Pattaya Business Supplement can take the promoting of your business to a whole new level, contact Ben at 0846 77 43 60.